Copper Mountain is one of Colorado’s favorite ski areas. Copper Mountain is a wonderful family resort, with terrain to suit all members of the family! Summers at Copper Mountain are filled with specialty events nearly every weekend from Memorial Day to Labor Day! 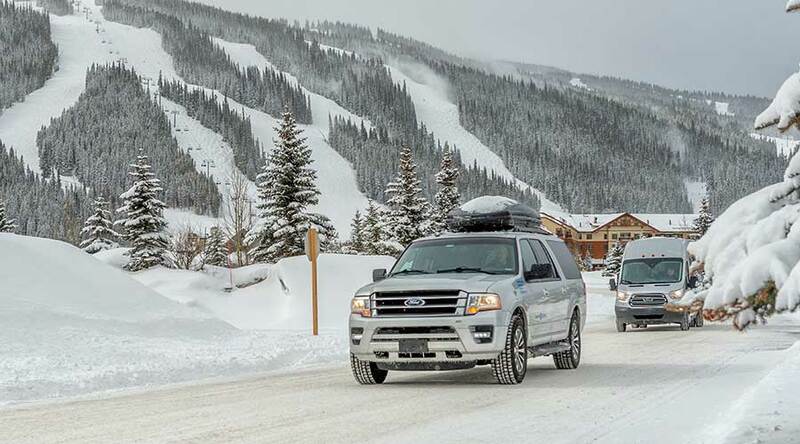 Catch a shuttle with Summit Express any time of year from the Denver Airport to Copper Mountain. 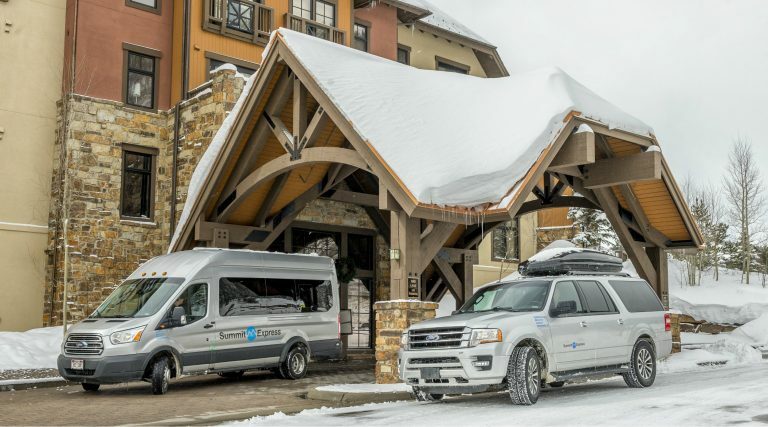 Winter, summer or spring, it’s always beautiful in Copper Mountain, take advantage of our scheduled Copper Mountain shuttle service in the winter and summer. During spring and fall, schedule a private charter for you and your party to get from Denver Airport to Copper Mountain.